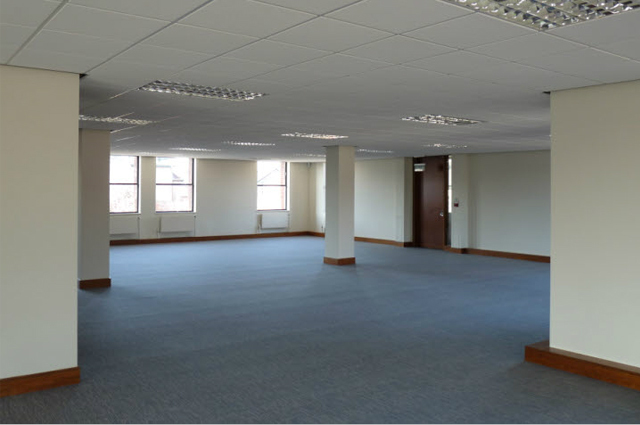 If you are about to Move office, Refurbish your existing space or need support with the Delapidations as you vacate a building, we offer an open, flexible service to deliver the project whilst you decide how much involvement you have. We deliver the best solution for your business as cost effectively and creatively as possible. 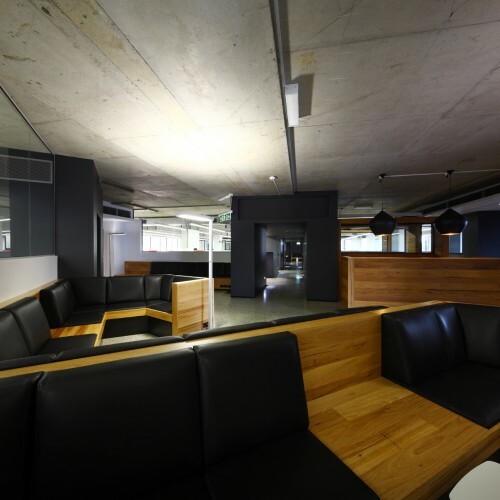 Offer a full one stop shop by taking a brief and develop the design and specification, right through to managing the whole project. Work in partnership with you to develop the project and agree who buys what. We manage and deliver the solution working in partnership with your chosen or existing suppliers.